New facepack for PES 2019 PC game. 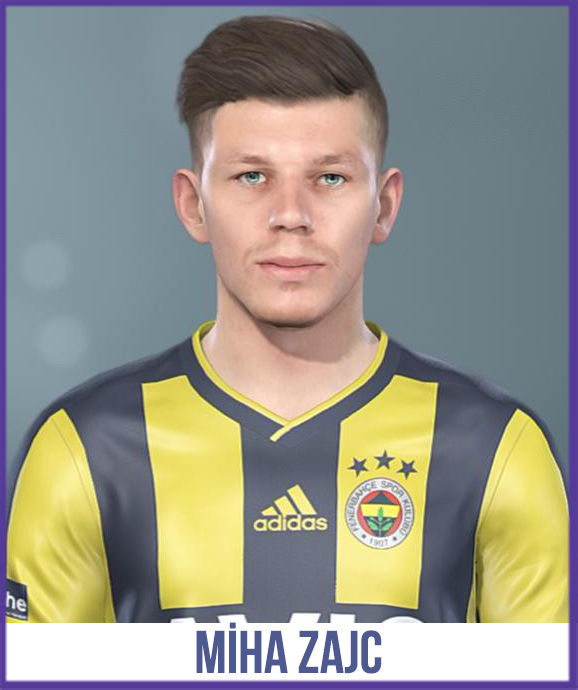 Thanks to Halil Furkan Facemaker for this amazing facepack ! 2a. If the face is not a CPK file, you need to make it to CPK first, you can follow it here. 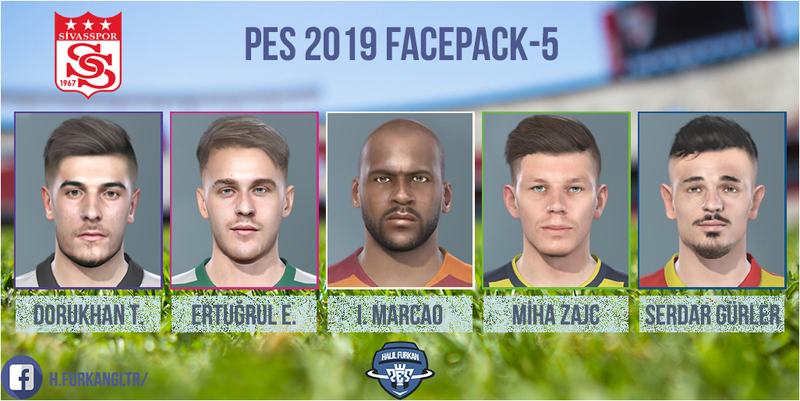 2b If it's already in a CPK File, copy .CPK file to your PES 2019 download folder.